If you need a daily trip from Venice or Murano, you can choose this small island in the Venetian lagoon. 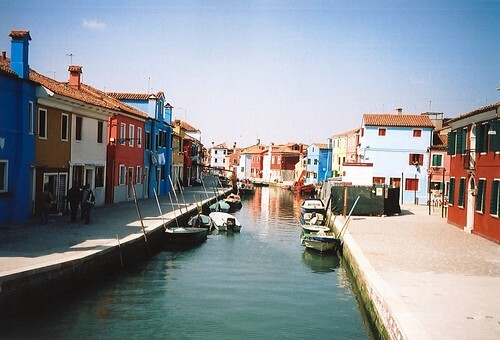 Island of Burano is 35-40 minutes by ferry from Venice. You feel like travelling in a “Lego City” by the inspiration of the houses with delicious colors and the size of the houses. It is said that the houses were painted different colors out of the fishermen aspiration to see their own houses far from the sea. 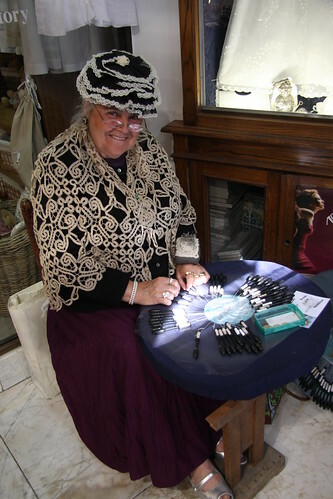 Lace-making is the one traditional occupation of the Burano people. They also gain their living almost totally from the Fishing, but before tourism boost.